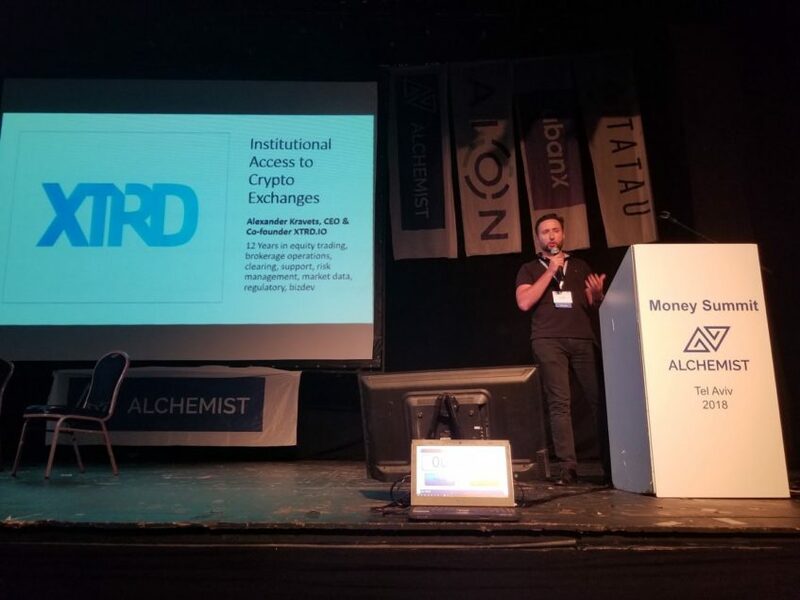 XTRD CEO Alex Kravets presented at the Alchemist Money Summit in Tel Aviv last week upon the invitation of Ethereum co-founder Steven Nerayoff, discussing institutional entry into the cryptocurrency markets. XTRD CTO Serg Gulko reveals the mystery around recent XTRD Puerto Rico trip in a short team update: http://bit.ly/2KhS5xd. 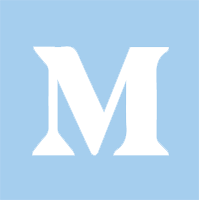 “There are several layers to institutional maturity. One is the entry of institutional investors, like large ETFs and mutual funds, into the space. Think about this as manufacturing of financial product. In order for this to happen, the manufacturer needs three things: custody, liquidity and the removal of regulatory overhang. While the value chain of custodians may indeed fundamentally change in response to decentralized networks, traditional investors still need legal custody of these assets. So the industry is working on what are essentially translation mechanisms of hardware and software (i.e., hot and cold storage) into accounts on a custodian that a fund can use. Once you have this, administration, taxes, performance reporting will follow. Second, current trading happens on about 200 exchanges and another 50 (or more) over the counter venues. This means that markets are shallow, pricing is different across venues, and large trades are hard. Projects like Xtrade and others are tackling how to build the correct layers to connect these disjointed markets. And third, institutions need to remove the fear that regulation will make these assets uninvestable. In some way, it doesn’t particularly matter how the pie is sliced, as long as the risk of something unexpected is taken away. Please click each of these links and then click “Real” in the “Validation” block on the right side of the page. At XTRD, we believe that unifying crypto in a strategic way will help to address its problems and will be beneficial to all parties involved. By fusing the best practices of Wall Street, one of the most robust and stable sectors on the planet, with this emerging and exciting space, an entirely new level of potential is possible. Find more thoughts on that in our new article: http://bit.ly/2yvZRz3. 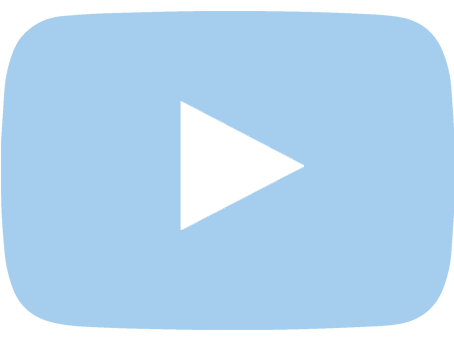 Another exclusive weekly crypto update by Steven Aitchison — Youtube blogger and experienced crypto trader. This update contains weekly market overview, the most important cryptocurrency news from the last week and useful crypto trading tips. Please find more details in our blog post: http://bit.ly/2tCPrrl. Great new article by our friend Daniel G. Viola, Partner of Sadis & Goldberg, LLP — Clarity from the SEC — Bitcoin and Ether Likely Fail the Howey Test. Daniel is the Head of the Digital Asset and Compliance Groups at his firm and is also the founder of the Crypto Asset Webinars and the Blockchain Shift Conferences.